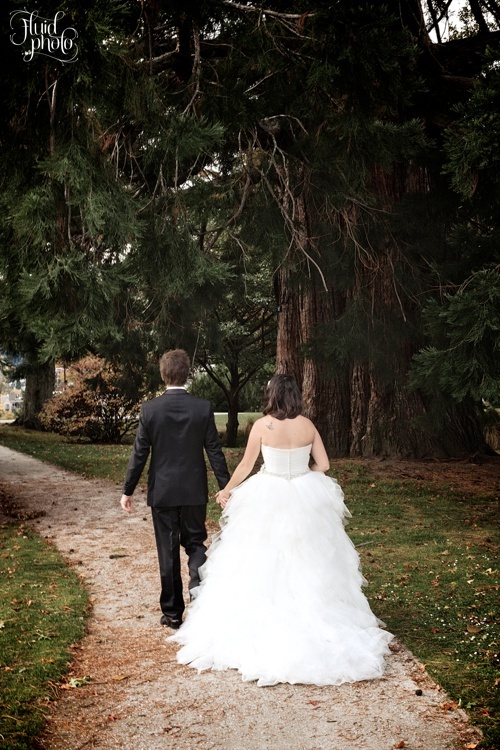 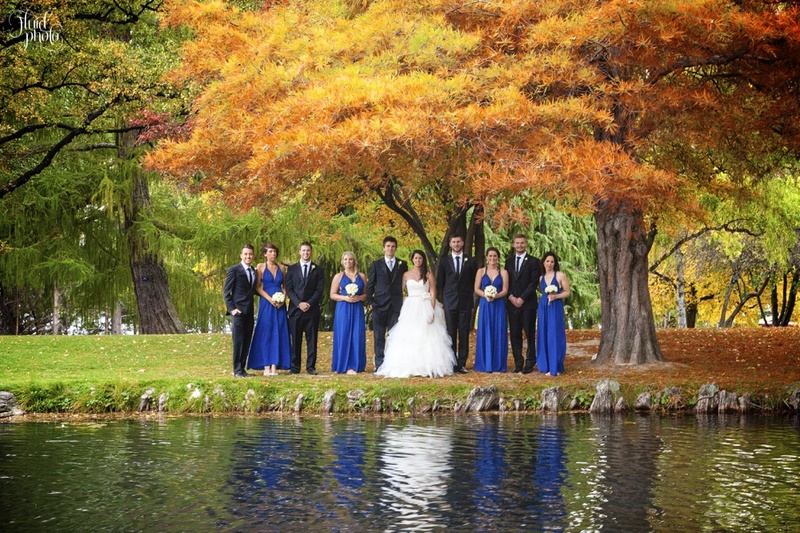 Kelly & Nick had a rather special autumn wedding in Queenstown. 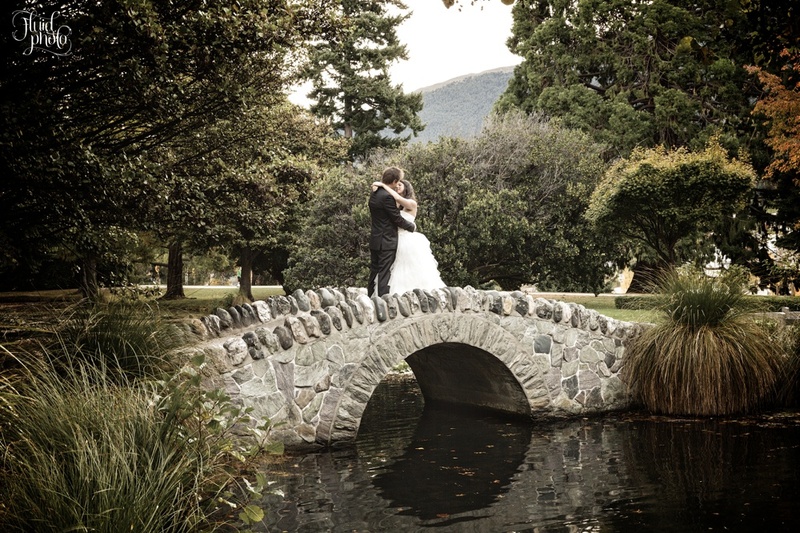 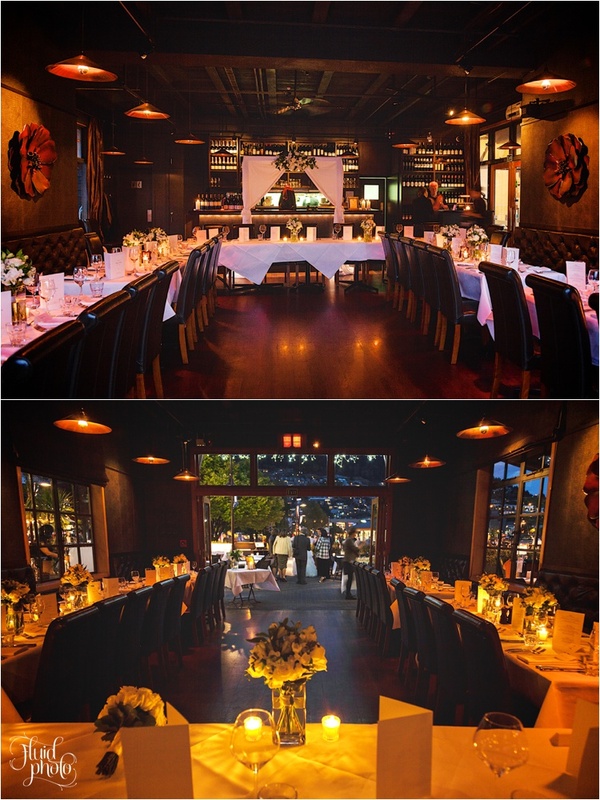 After their magical ceremony held in the Queenstown Gardens, we found a few wonderful location spots in the area before their reception at Pier 19 on the wharf front. 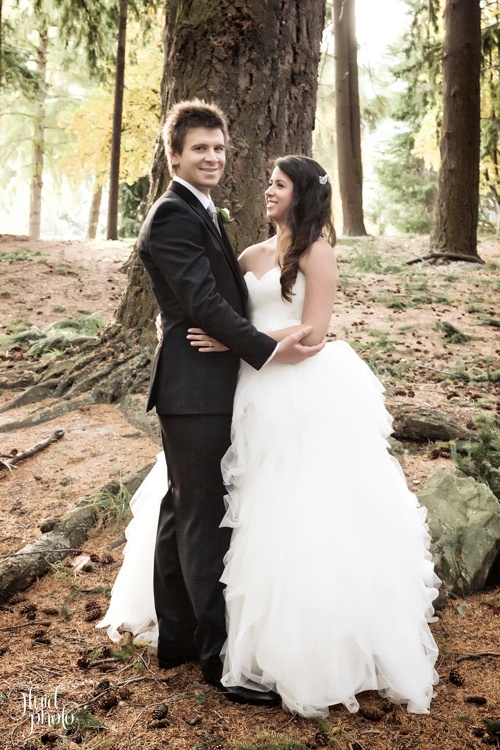 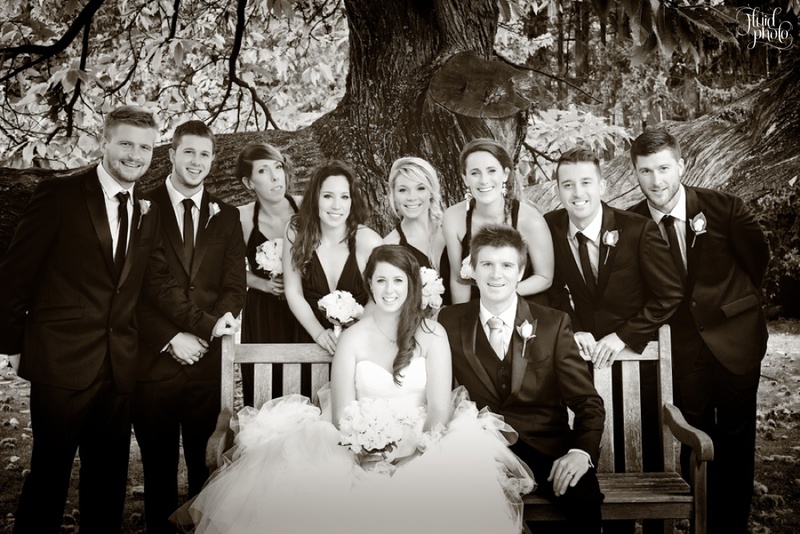 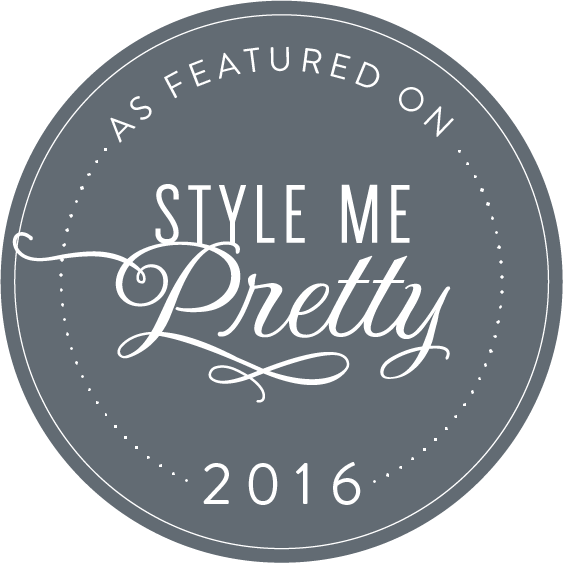 Kelly & Nick, thank you so very much for choosing me to share your day with you. 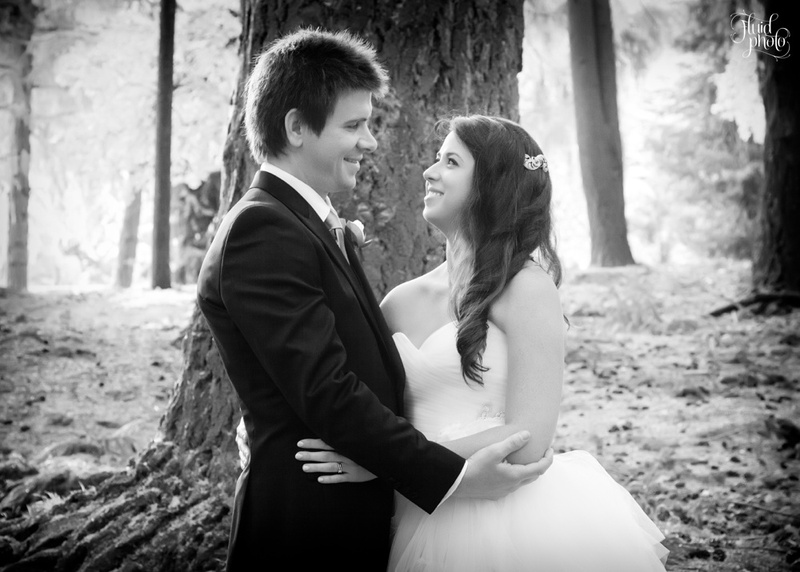 Part one of their wedding story is here.